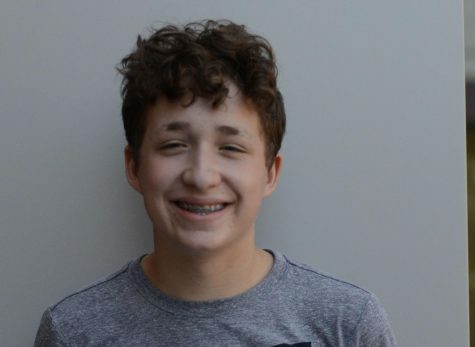 Jacob Marren is a sophmore staff writer for JHS Black and White. Jacob participates in activities like Concert Choir, GSA, Theatre, Speech and Debate, and Large Group Speech. Jacob also enjoys drawing and writing third person.